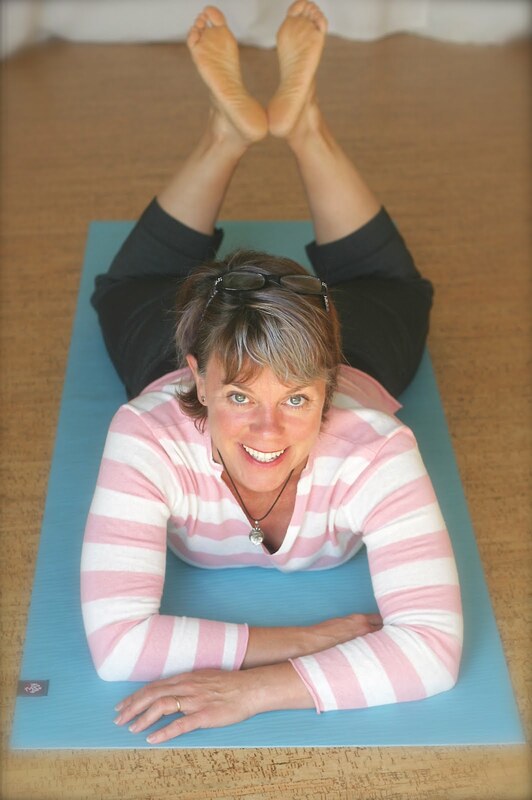 Think Somatics | Change for Good: My advice? 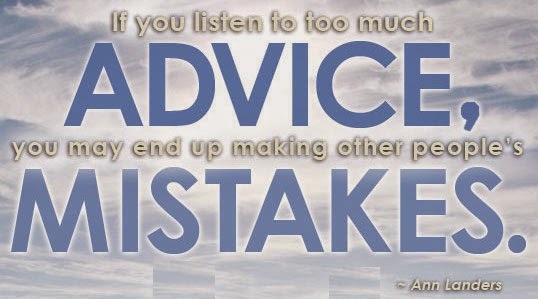 Maybe stop seeking so much advice. My advice? 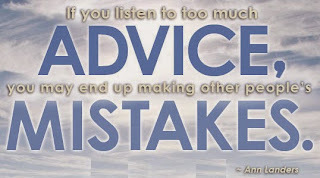 Maybe stop seeking so much advice. bodies and tuning into our instincts. Ann* is a perfect example of not truly listening your body and trusting your instincts. She came to her first Hanna Somatics classes a few months ago. She's an active senior, works out with a personal trainer, but has some dysfunction in her body that significantly impacts her posture and gait. Fast forward to the end of the session: Ann get's up off the floor, walks around and really senses some differences in her body and how she walks. I can see some major shifts. She's walking more gracefully, less twisted and stooped to one side. I expect she'll be back to learn more. I mean, who wouldn't want to explore how they sense their bodies, feel space and freedom within their torsos, and rid themselve of stiffness or downright pain? She never returned. She evidently told her personal trainer about me and my services and her trainer, showing a huge disservice to Ann, said "you don't need somatics". What the...?! This blew my mind in two ways. First, what kind of trainer, or doctor, anyone in a helping career, poo-poos something that profoundly and positively improves their client's life? Is it fear? Fear of the unknown? Fear of competition from another provider? Shame on you, Ms Personal Trainer. I don't train body builders, or elite athletes in their sport, or pregnant women for that matter. Those aren't my specialities. If one of them came to me for help with functioning better and getting rid of pain, then yes, I'd happily work with them. For a trainer to think she knows all her client's needs is nonsense. Ann's trainer should look at my methods as job security. If I can work with Ann for a few sessions to help her function better and give her the tools to fix herself, then she could train longer, get stronger, and stick with her trainer forever... But if Ann continues to work with her trainer who doesn't know how to help her undo her muscle imbalances at the neuro-physiological level, she's actually strengthening Ann's dysfunction which causes discomfort now and in all likelihood will result in injury at some point, that seemed to come out of "nowhere". But you know what really makes me sad? Ann's blind faith in her trainer. Ann put more stock in her trainer's opinion, than her very own personal, embodied experience of that single class. One hour that drastically changed her body for better. To feel freedom within your body and not listen to it just boggles my mind. So the point I'm trying to make here is if you are truly proactive in your healthcare maybe it's time to look within for some of the answers. I'm not saying don't ask for help, but ultimately you are in charge of your body and life. I'm also not suggesting you diagnose yourself with google. But in the same light, do some research. Hanna Somatics is not magic or voodoo or woo-woo-new-age-y crap. It's based on neurophysiology, the science of how our brain and nervous system control our muscles and movement patterns. It's what helps people move without pain when they have given up hope on all the other treatments that don't provide lasting results. Thomas Hanna said, if you can sense it, you can change it. Freedom to move well is your birthright. Claim it for your SELF. I can vouch for the near-term positive effects of Somatics. It doesn't take a long time to feel the results. I felt results after my first session. Of course, I have to keep at it to retain the improvements. But, that's okay! I can do it on my own, mindfully and on my own schedule, with "tweak sessions" when I feel the need -- or the urge to just participate with the happy group at Kristin's! Thanks, Devotee! This is why I love hanna somatics so much. It puts the power and knowledge in the individual's hands to fix their aches and pains so they can function well. Enjoy!